We all complain about kids these days. Worry not because TAPE Inc. brings a new television show sure to teach the past generations how millenials behave at TROPS weekdays before Eat Bulaga at Kapuso Network. 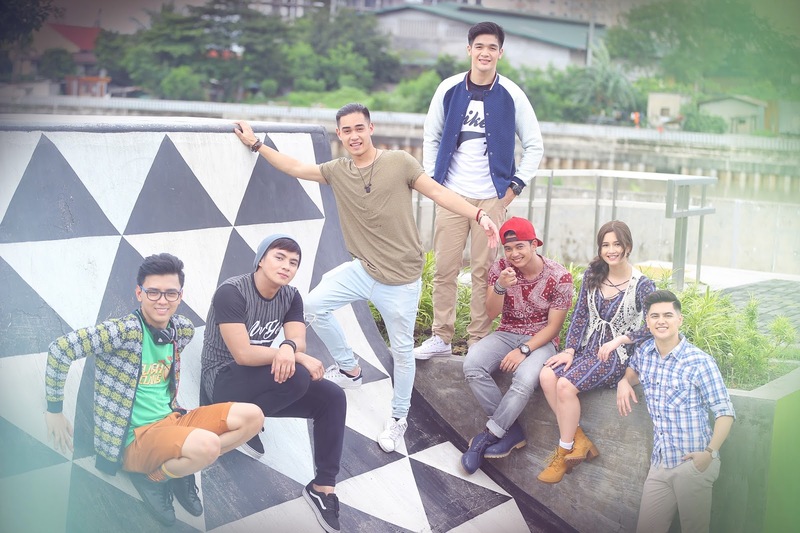 Starring the BAEs: Kenneth Medrano, Kim Last, Jon Timmons, Tommy Penaflor, Miggy Tolentino and Joel Palencia featuring half-Filipino, half-French, half-Japanese TAKI along with promising stars Toni Aquino, Kate Lapus and the veterans Benjie Paras, Inah Raymundo and Irma Adlawan, Trops promises different struggles millenials go through directed by Linnet Zurbano. The good-looking BAEs will be in varied circumstances normal teens experience these days and it will surely bring the viewers a better understanding of this generation often criticized for its shortcut-to-everything attitude. With social media embedded in their daily tasks and activities, the supporting characters from Gen X and Y will begin adjusting and understanding the difference in perspectives of the said generation. Taki admitted during the press conference that she's getting to know the BAEs much better after their victory from the show Eat Bulaga and is willing to learn more from the veteran actors. Ms. Inah Raymundo was almost in tears sharing her own real experience trying to understand the millenials having kids with similar attitude. The demise of Inah like most mothers from Gen X find this generation truly difficult to reach. 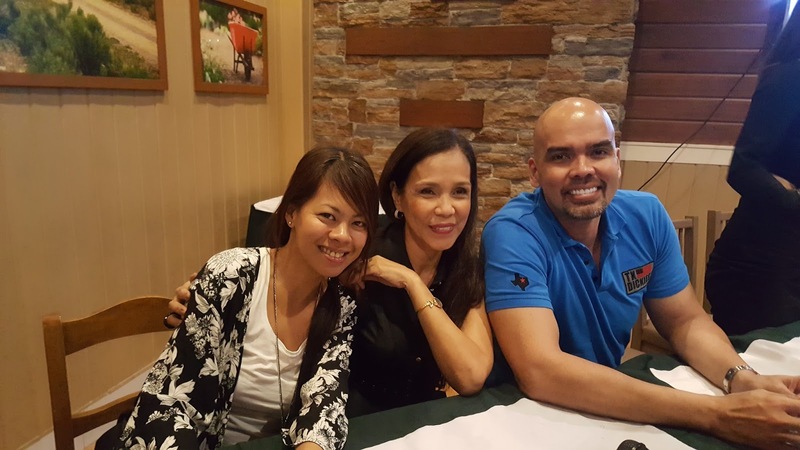 Benjie Paras however breezed through the experience with his millenial twins Kobe and Andre playing a cool dad on and off screen. I am excited how Ms. Irma Adlawan will play the serious mom to these millenials and how her character will help redeem the bad image of the generation. 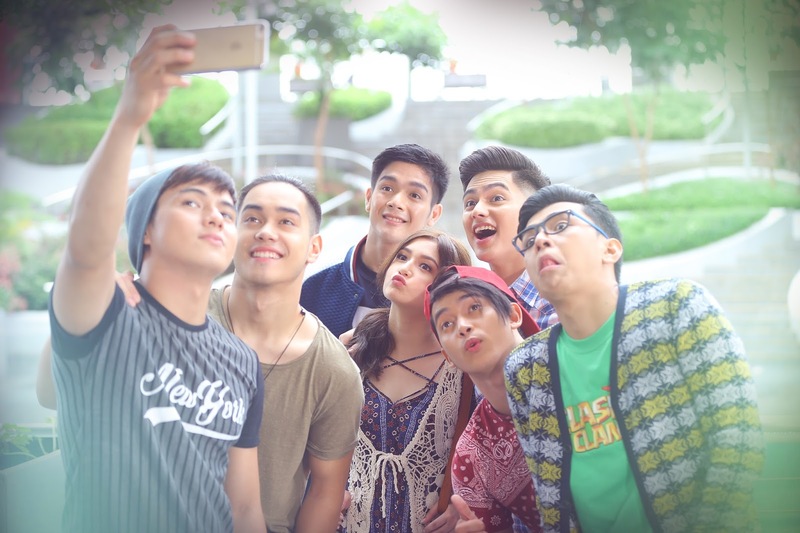 Don't miss TROPS (short for Tropa meaning group buddies in the language of this generation) weekdays 11:30am before Eat Bulaga in GMA Network starting Oct.24. This is one television show bound for trending topics and hashtags on Twitter. More importantly, Trops will shed light to the generation having a hard time understanding millenials.